Make sure you're on top of your golf game. 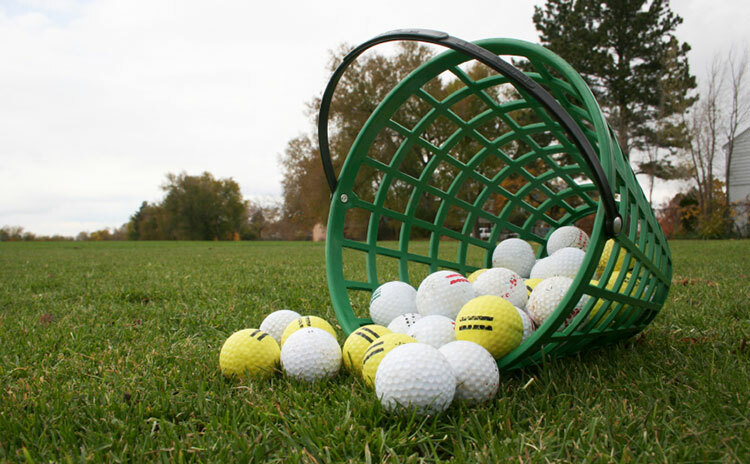 Schedule a lesson at Cherry Hills today! 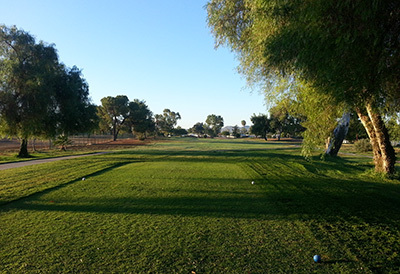 Cherry Hills Golf Course is a slice of Southern California golf paradise. 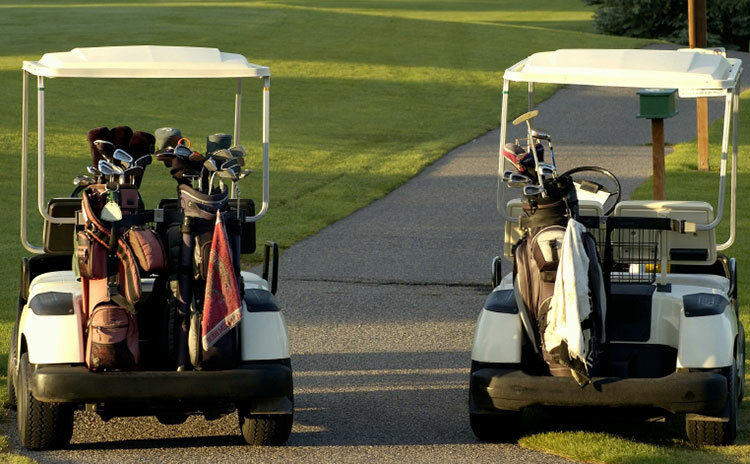 Schedule a tee time, grab your clubs and explore our fantastic fairways and meticulously manicured greens. 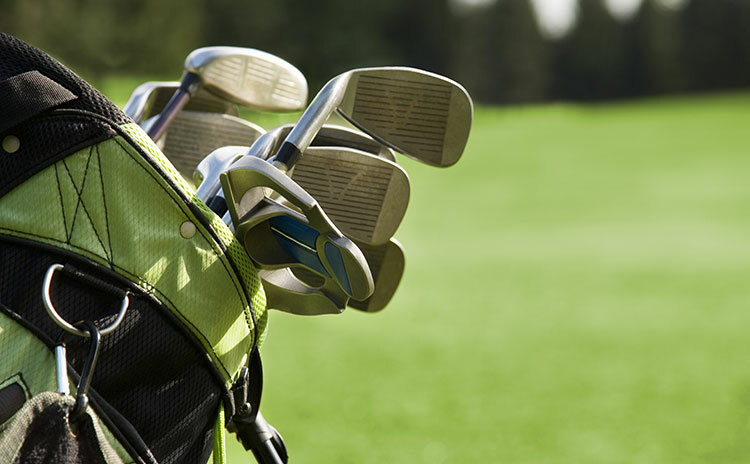 Whether you've been golfing since you were a kid or just recently decided to pick up your first putter, we welcome you to our Sun City golf course. Cherry Hills GC also features a full driving range with all grass tee area, large practice putting green and short game area. If you plan on getting to the greens more than once, take a look at our fantastic Golf Pass options. Need a place for an upcoming special event? We're your ideal venue. 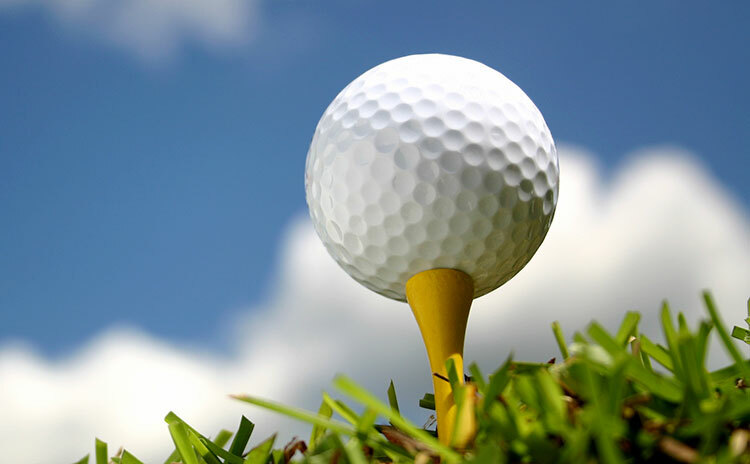 Come out to the course today, meet our professional staff, check out our world-class facilities and play a round of golf!